Like the Porsche 992, small tweaks elevate the new Timeless Machine Limited Edition chronograph from its predecessor. The Porsche 911 has been around in one form or another since 1963, and though there have been some major engineering changes over the last fifty-five years, the basic lines of the car are more or less unchanged, with the basic configuration (rear engine, 2 +2 seating) unchanged as well. 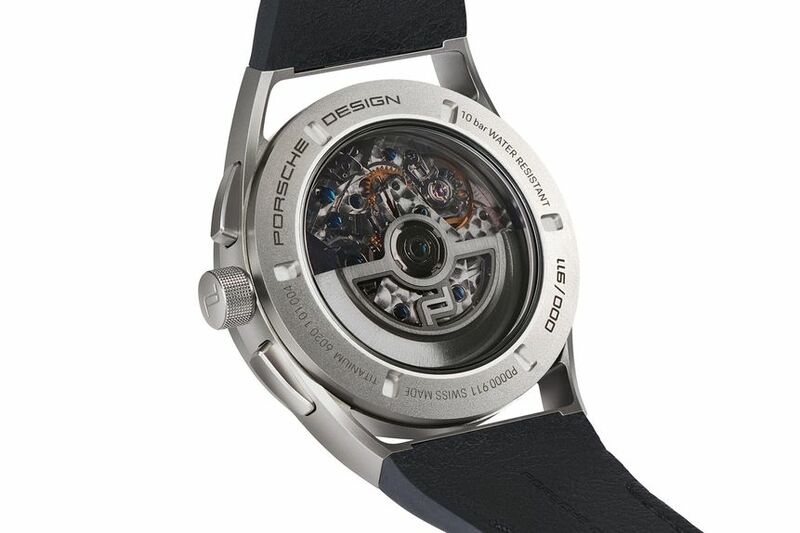 Porsche Design's watches have more or less followed the same philosophy, although there has been, of necessity, more variation in the watch designs than in the design of the car; after all, Porsche Design is concerned with creating a whole family of distinct timepieces. 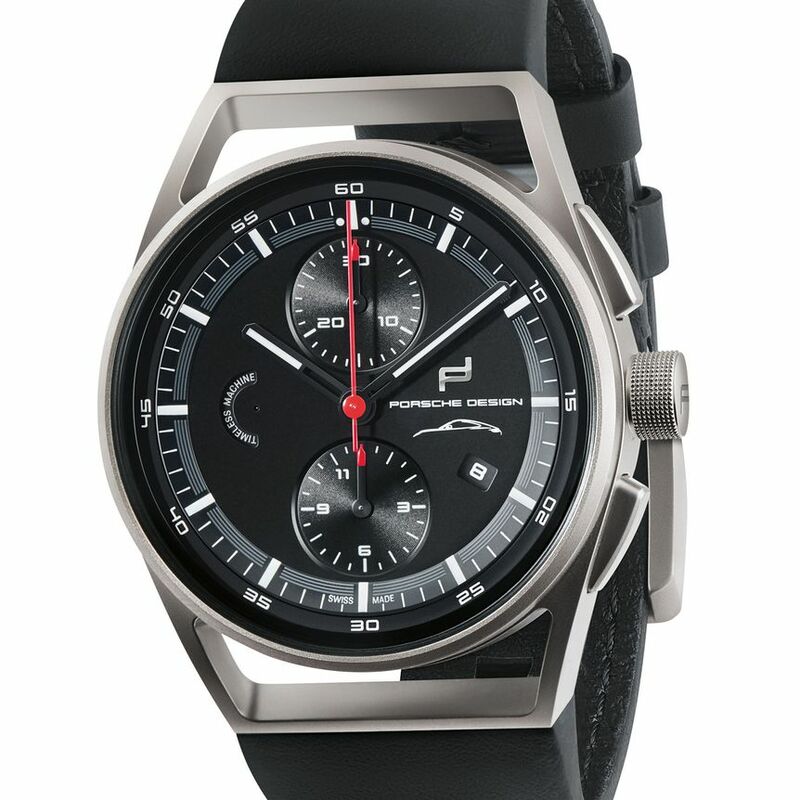 Still, it remains true that Porsche Design watches are generally very recognizable as such, and in conjunction with the launch of the 8th version of the 911 – the 992 – Porsche Design has launched the Timeless Machine chronograph, in the spirit of the perennially appealing design of Porsche's most enduring classic. This is an extremely straightforward watch, by design: a bead-blasted, 42mm x 14.9mm case, with openworked lugs, an integrated strap made from the same leather as Porsche interiors, and powered by the Valjoux/ETA 7750. 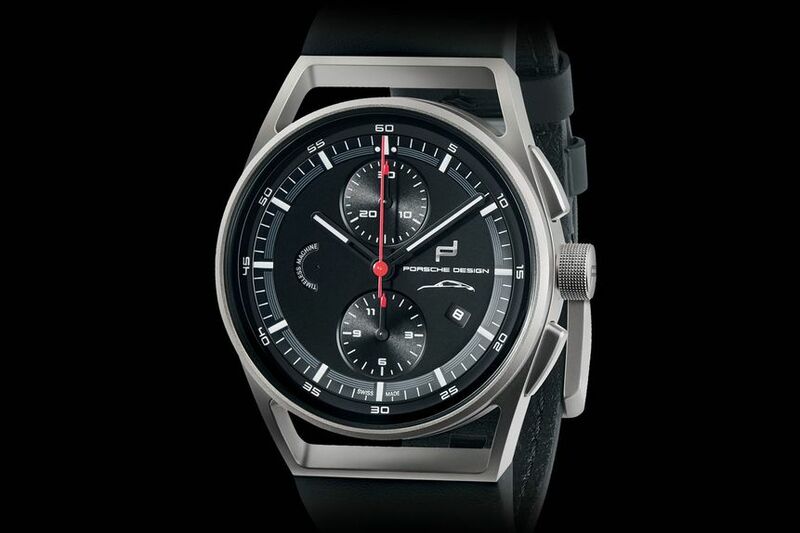 Purely from a design standpoint, it's classic Porsche Design work. 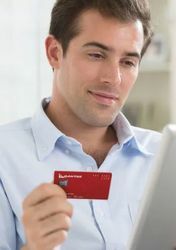 There's a deliberately restricted design vocabulary: PD has always preferred to hew towards minimalist forms, a monochrome palette, and the use of a few clear, definite design elements. The use of a two-register design is a big help in keeping things clean (if you're wondering, the semicircle cut-out at 9:00 is a rotating function indicator, on what would in a conventional 7750 layout be the running seconds pivot). 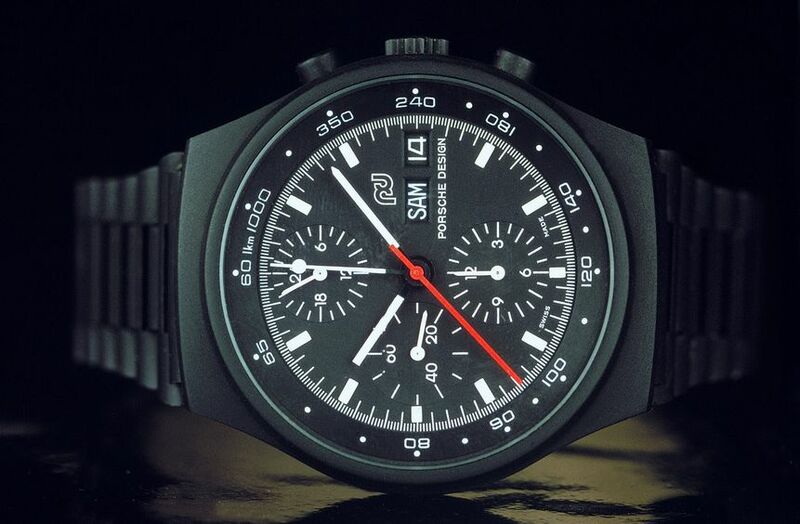 There are some echoes of previous well-regarded Porsche Design watches – as a matter of fact, the essential aspects of the Timeless Machine Chronograph are drawn directly from the very first Porsche Design chronograph from 1972 (below). 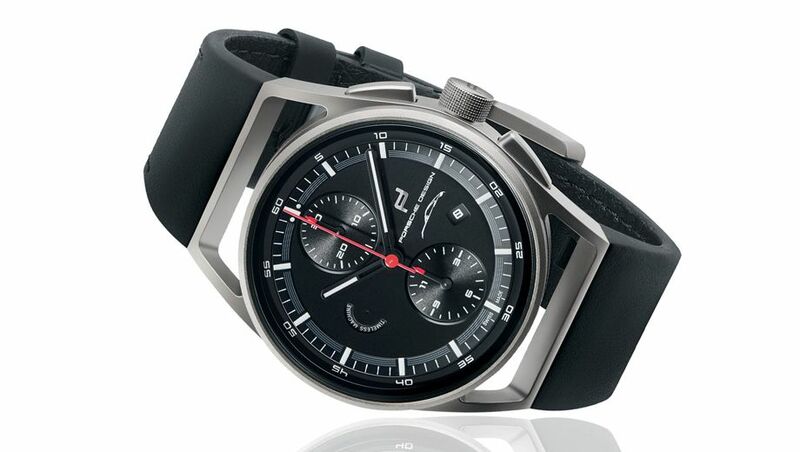 The initial vibe from Porsche Design watches is that they're perhaps best understood as something that fits best as an aspect of the larger Porsche owner and enthusiast experience, but over time many of the Porsche Design watches have become cult-enthusiast hits in their own right, including the original from 1972, and of course the IWC collaborations (especially the Ocean 2000). The Timeless Machine chronograph is one of those watches that especially in watch enthusiast circles would be easy to dismiss or overlook, but as I've spent time looking at the design it's rather grown on me. It certainly has its own specific character, and that character, and the clarity of form the watch offers, have their own rather sleek, darkly modern appeal. The hankering for repeats of classic vintage timepieces means we've all gotten used to seeing any watch that seems designed per se as over-designed, but there are worse things in the world than the harmonious interplay of a few well-chosen forms. 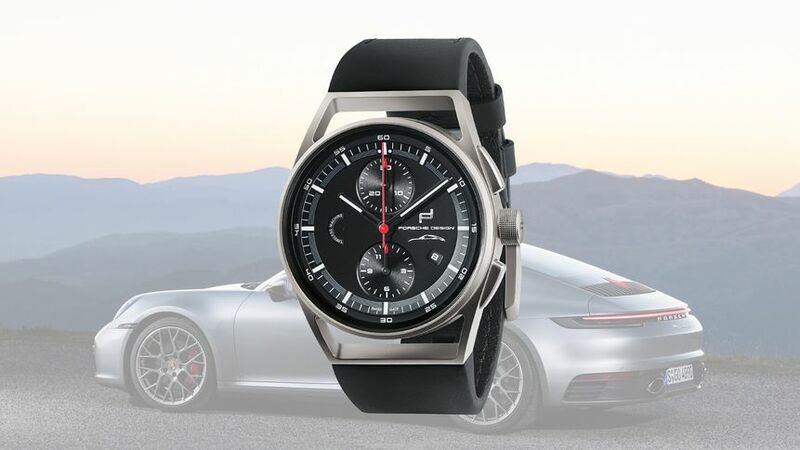 Porsche's new 911-inspired Timeless Machine chronograph goes on sale in April 2019 from US$5,411. 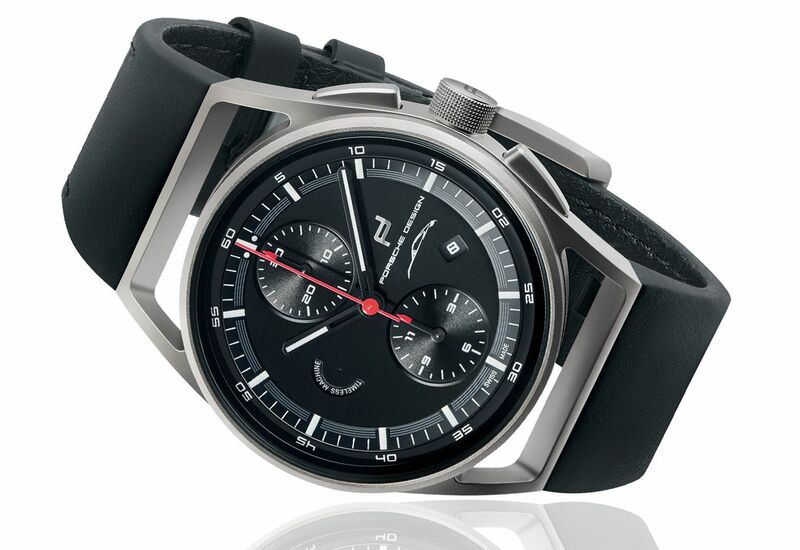 Comment on "Porsche follows up the new 911 with a 'Timeless Machine' chronograph"